Converse Bank - Armenia issued the following announcement on Feb. 1. Converse Bank has launched an online lending platform giving its customers the opportunity to obtain online loans on the best conditions in Armenia, within just a few minutes. Namely, Converse Bank offers the lowest effective interest rate as compared to other loan types. The number of fields to be filled out in the loan application has been minimized, and the loan amount is automatically credited to the customer's card account very quickly. In the absence of the relevant card account, the customer can receive the loan funds at any branch of Converse Bank. In this case, the amount is provided to the customer as quickly as possible, without additional documentation, only based on identification. 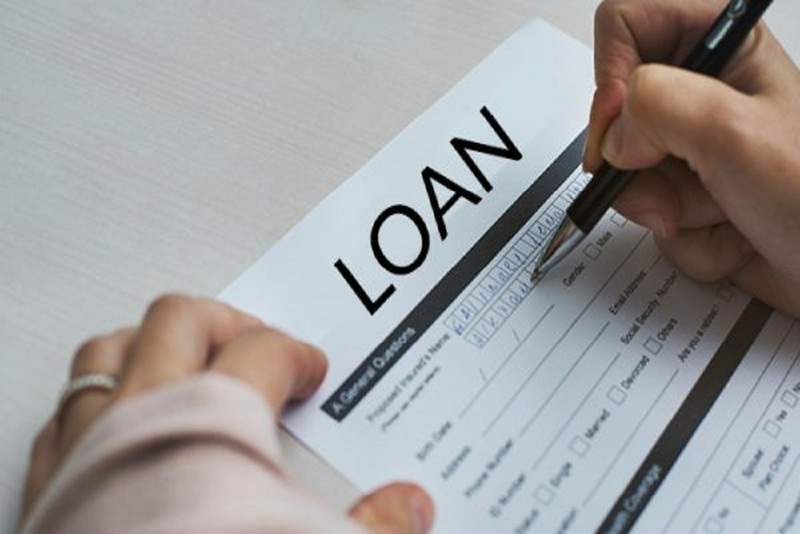 The maximum loan amount is AMD 2 million, with maturity of 36 months, and the effective annual interest rate is in the range of 20.08% to 21.39%. No additional fees apply. Want to get notified whenever we write about Converse Bank - Armenia ? Next time we write about Converse Bank - Armenia, we'll email you a link to the story. You may edit your settings or unsubscribe at any time.